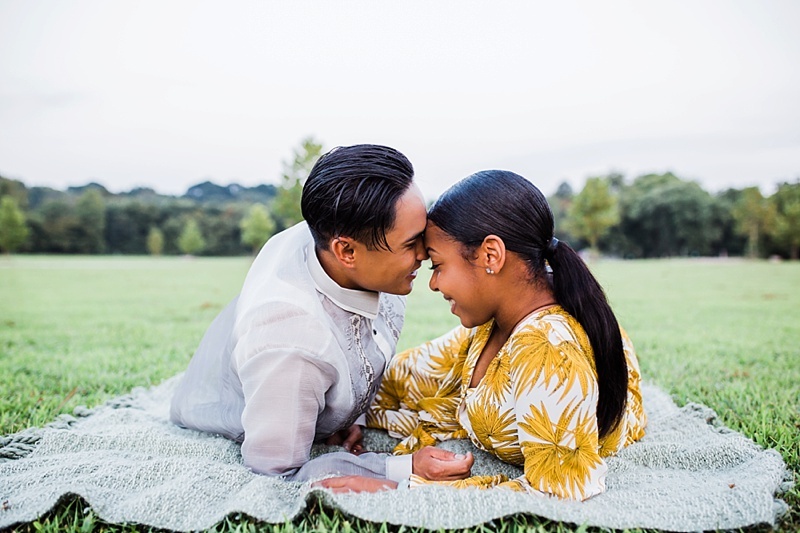 Get your tissues ready because this couple's military love story is one to squeeze your hearts particularly for those who know all about long distance romance. On opposite sides of the country, Jesse was born in the Philippines and raised in California, and Olivia in New York. After Jesse's brother gave the ultimate sacrifice while serving in Iraq in 2005, Jesse knew he wanted to enlist in the Army and carry on his brother's legacy. He served in Afghanistan, a year in Korea, two years in Texas, and then lastly in Germany as typical military life goes. While his career's story was unfolding, Olivia's story was also back in New York. After graduating college in 2015, she decided to enlist in the Army as well, and her first orders were to report to Germany. You can guess next that Germany is where their love story finally began. Jesse was a bit more shy in the relationship at first, but being the modern woman that she is, Olivia knew exactly what she wanted, and she went for it! Unfortunately as the military is wont to do no matter relationship status, Olivia was given orders to head back to the States to Fort Eustis in Newport News. Which meant Jesse and Olivia would now be countries apart. 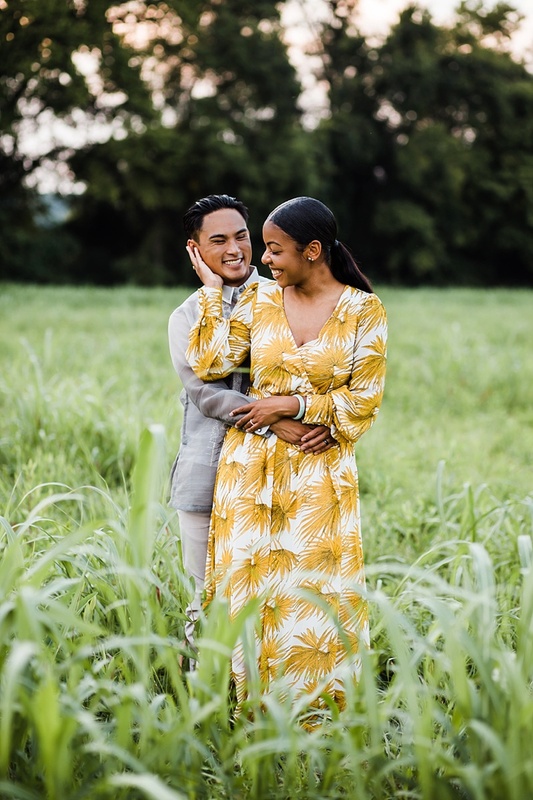 While long distance is difficult, they love each other way too much to not make it work, so unbeknownst to many, Jesse and Olivia had a very small intimate wedding ceremony to promise each other forever during one of Jesse's visits. 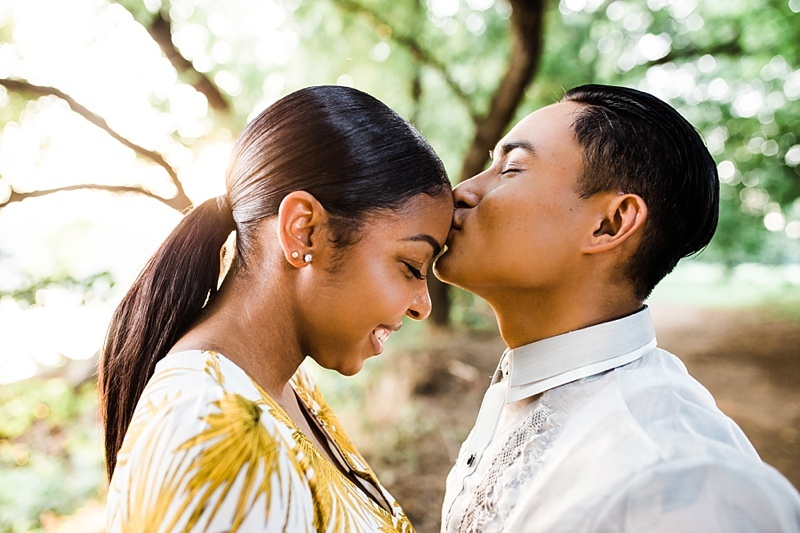 Since they only had a few days before needing to get back to work in Europe, they wanted to have a "just married" session to celebrate and to share with their loved ones with Alyse Michelle Images at the beautifully woodsy Tucker Park. 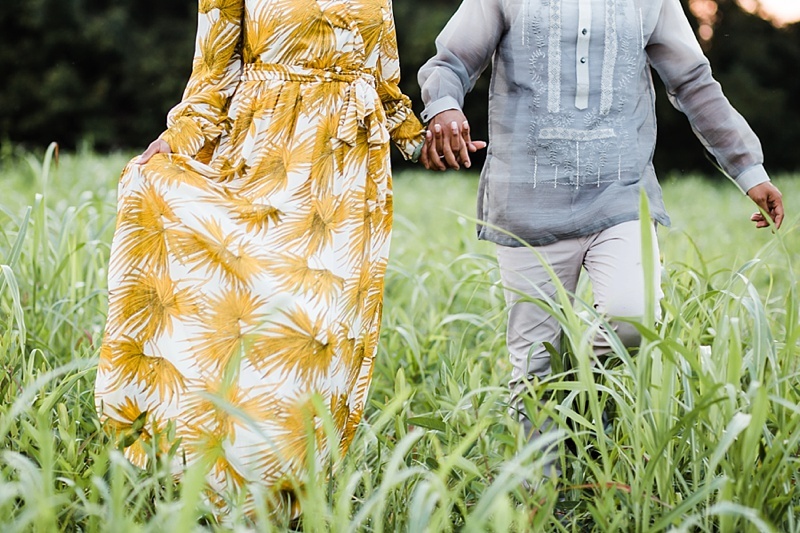 So hand in hand and dressed in a gorgeous mustard yellow maxi dress and a handsome gray Filipino barong tagalog, Jesse and Olivia enjoyed just being in the moment with each other as husband and wife until Christmas would bring them back together again.